8.0 Megapixels for stunning prints as large as 16 x 20 inches. Plenty of sharp resolution to capture the finest details, crop creatively and product incredible enlargements. 3x Optical Zoom-NIKKOR Glass Lens gets you close to the action. NIKKOR optics provide exceptional pictures. The lens is built on a proud heritage of producing precision camera optics that deliver superb colour and razor-sharp results. Anti-Shake Mode minimizes the effect of camera shake by detecting slight movement of the subject and will overcome blur by adjusting to a higher shutter speed and a higher ISO. 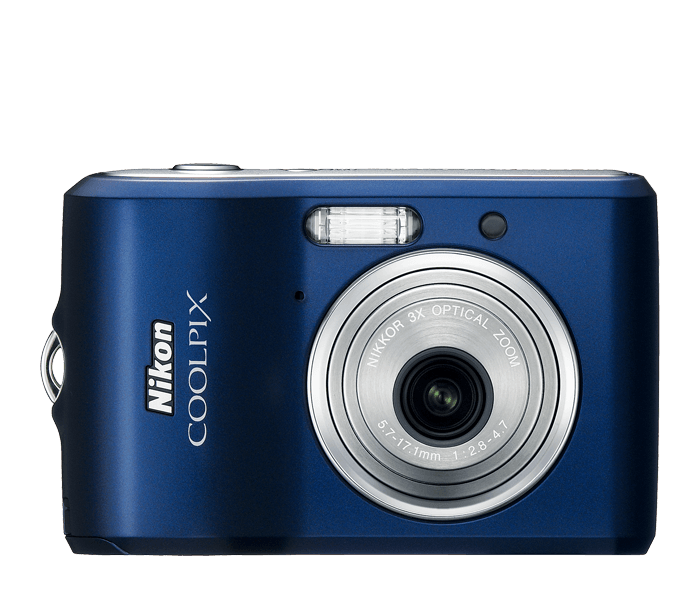 Huge, Bright High Resolution 3.0-inch LCD makes it easy to compose and share your pictures. In addition, the high-contrast and anti-reflection coating on the screen assist in clear viewing, even in direct sunlight. Adjusts up to ISO 1600 making new opportunities to take sharper, more natural-looking photos in lower light conditions.